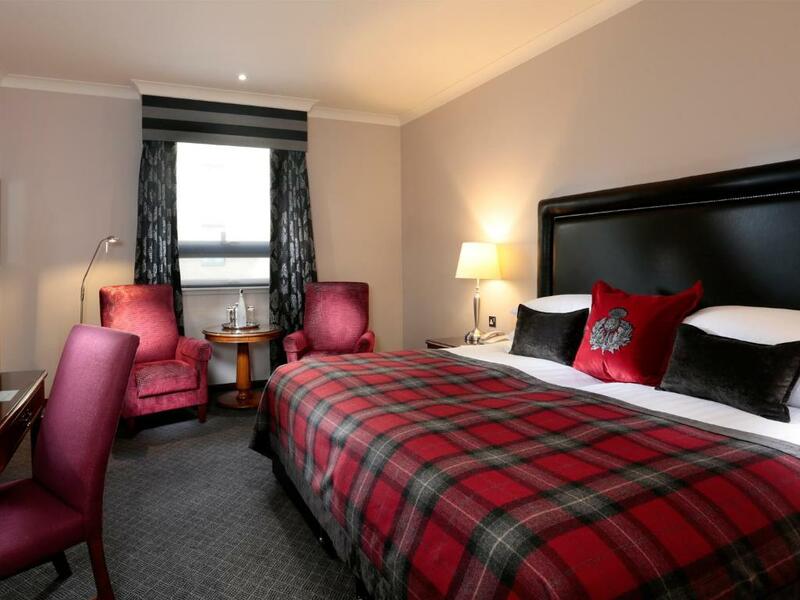 Just metres from Holyrood Park, Macdonald Holyrood Hotel features an award-winning restaurant and spa. 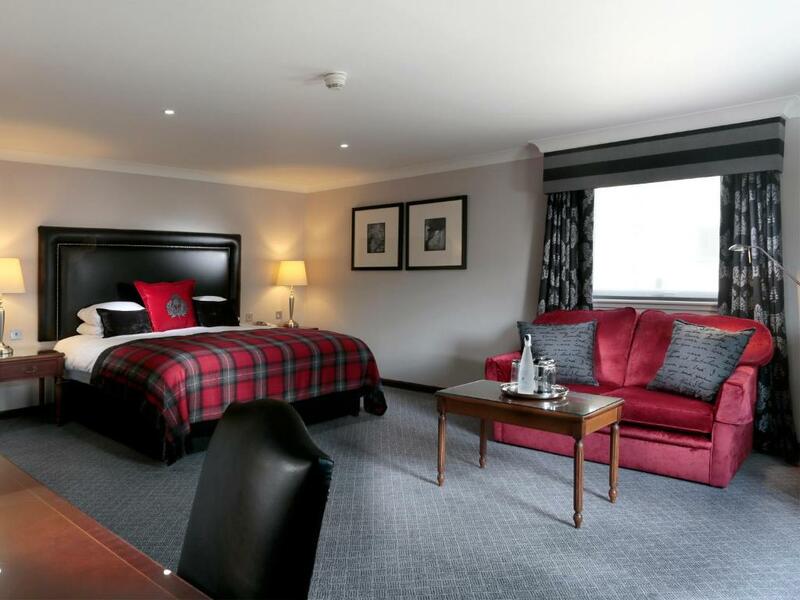 With Edinburgh Castle just a mile away, guests have free WiFi access and large rooms. 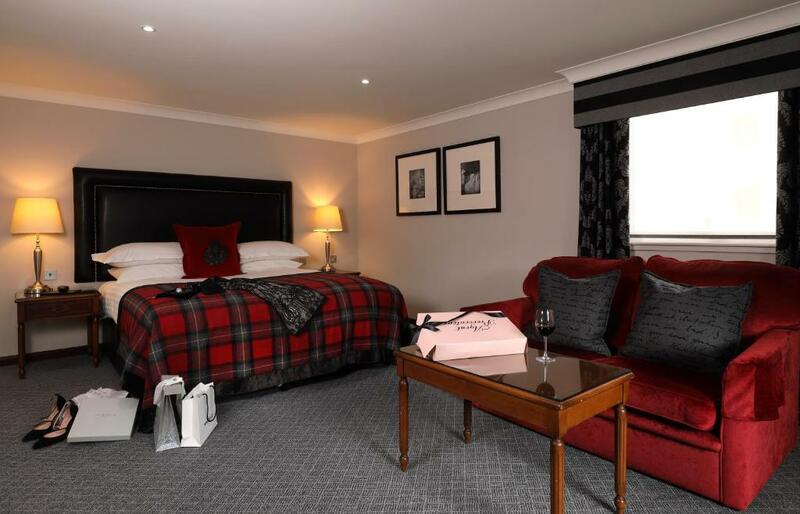 The rooms at Macdonald Holyrood have a marble private bathroom and tea and coffee facilities with free mineral water. 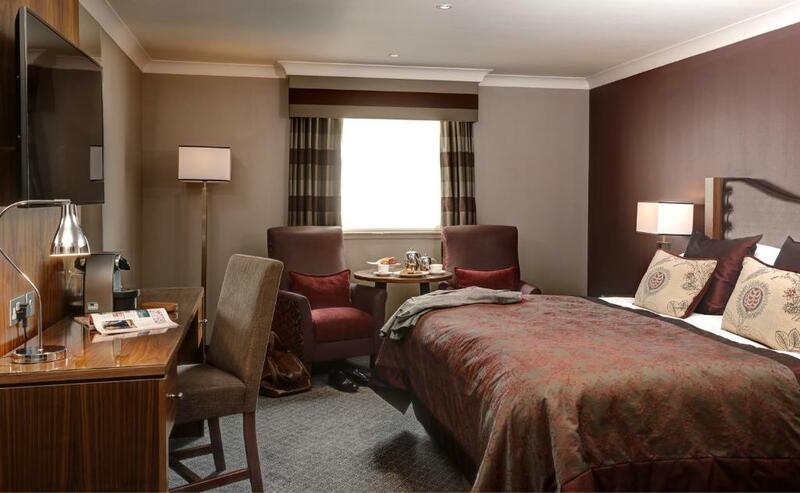 Rooms also offer satellite TV, a hairdryer and ample work space. 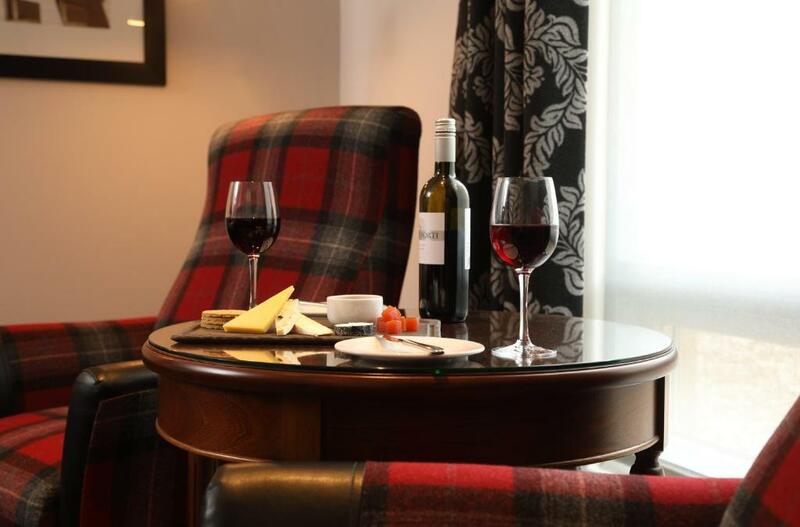 Bistro Deluxe by Paul Tamburrini Restaurant uses the finest ingredients, sourced locally where possible. 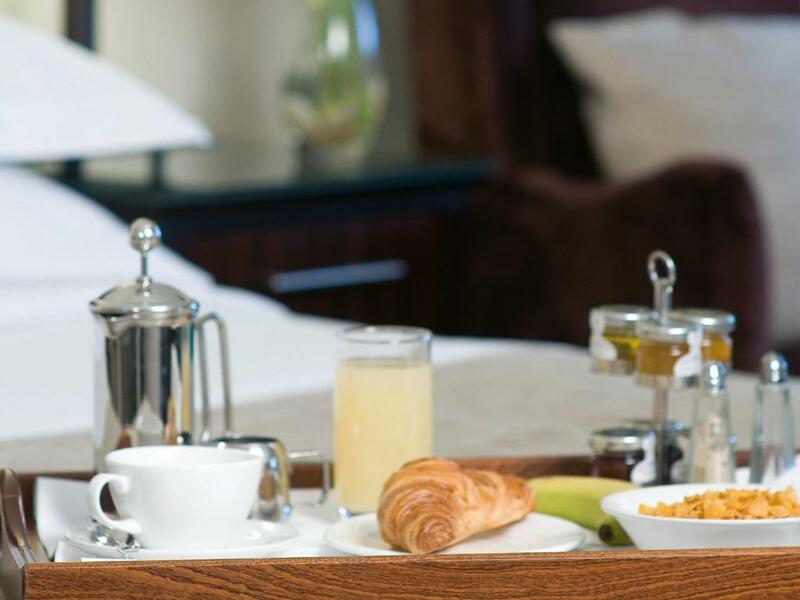 Offering a selection of specialty cocktails, there are also afternoon tea and extensive dinner menus. 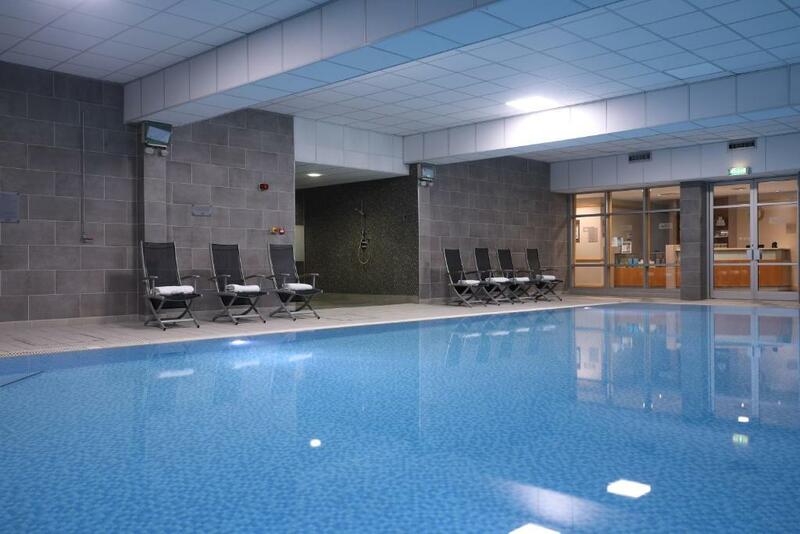 The Vital Health and Wellbeing Club features a gym, indoor pool, sauna and steam room. 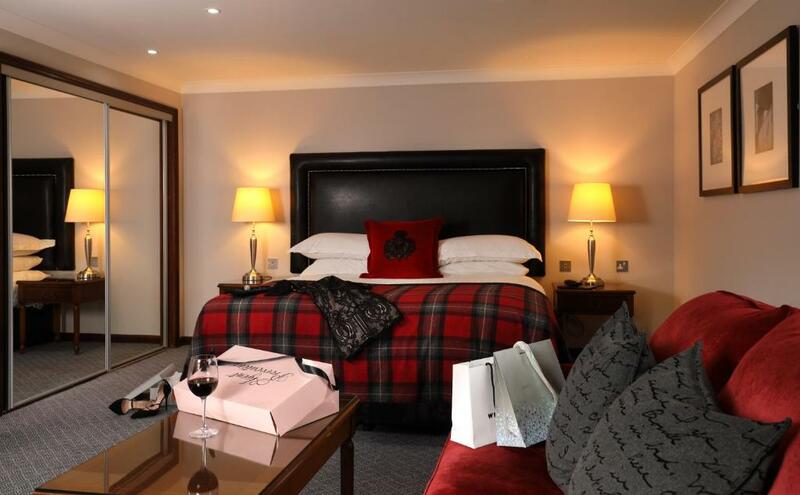 There is also a beauty centre with modern treatment rooms and a solarium. 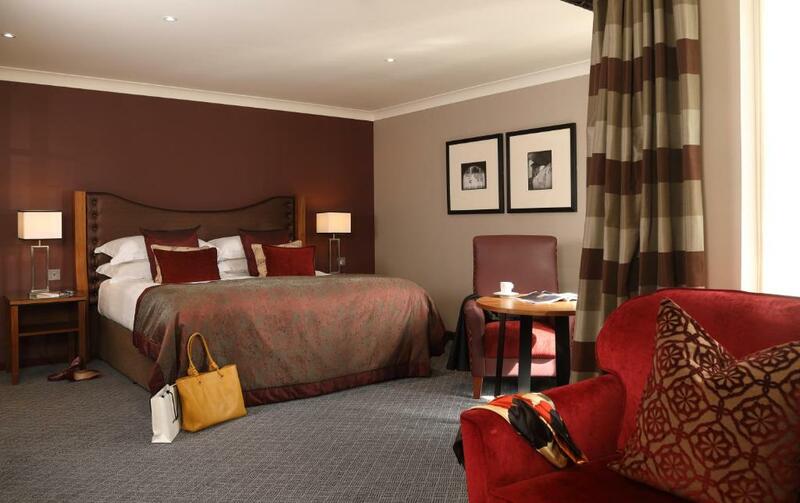 Situated in Edinburgh’s historical centre, Holyrood Macdonald Hotel is a 5-minute walk from Holyrood Palace and Abbey. 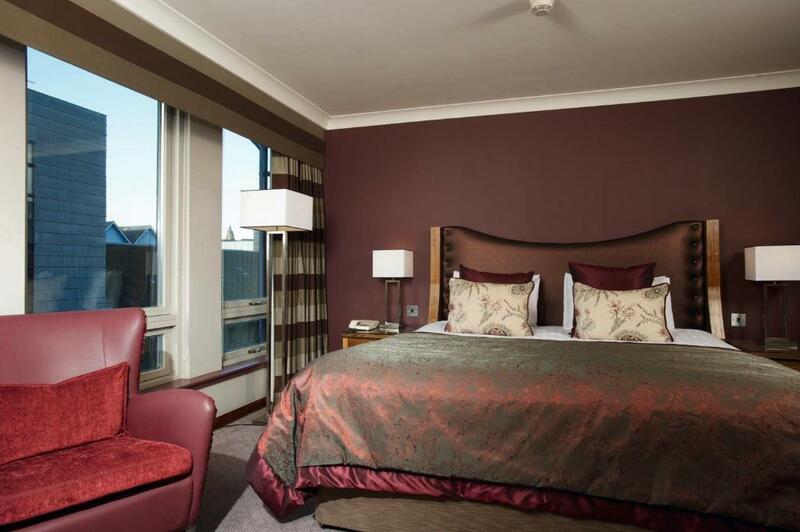 With on-site parking available, lively Princes Street can be reached in 15 minutes’ walk. Exceptionalstaff who were very helpful,attentive and friendly,from the reception to the restaurant staff everyone was very professional and we were most impressed by the conciergeand valet parking.We will certainly recommend and return.The fire alarm going off a few times due to someone smoking in their room, but can't blame the hotel for that! The hotel and staff were lovely.None for me but if you want to step out of your hotel with shops justoutside your hotel this is not the one for you. It takes probably about15min walk to Princes Street. The breakfasts were excellent: plentiful, varied and tasty. We alsoenjoyed one evening meal in the restaurant; it was equally good. 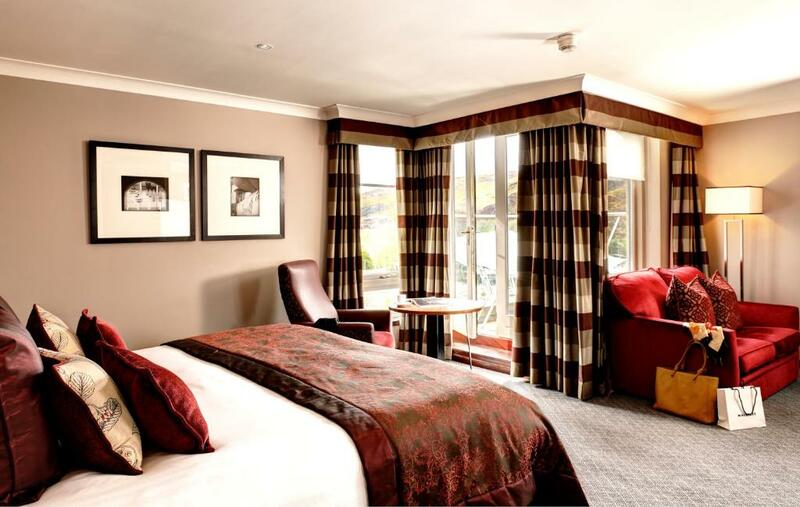 We wereupgraded to a junior suite, meaning we had an excellent view of Arthur'sSeat, as well as plenty of room. The large bed wwas comfortable and thebathroom as one would expect in such a hotel. 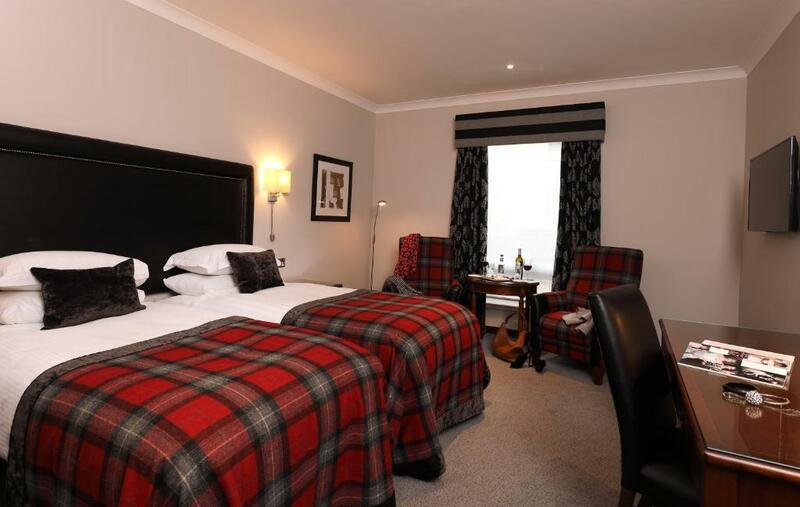 The hotel is on a main,but not busy/noisy road and is just a short walk from Holyrood Palace.All other important attractions are within walking distance, as are anumber of bars and restaurants. We can particularly recommend PanchosVilla's, a mexican, on Canongate.The bar area is very small & the snack menu limited. The room was cold initially but warmed up pretty quickly but again got very cold at night. The extractor fan in the bathroom needed to be much stronger not sure there even was one. 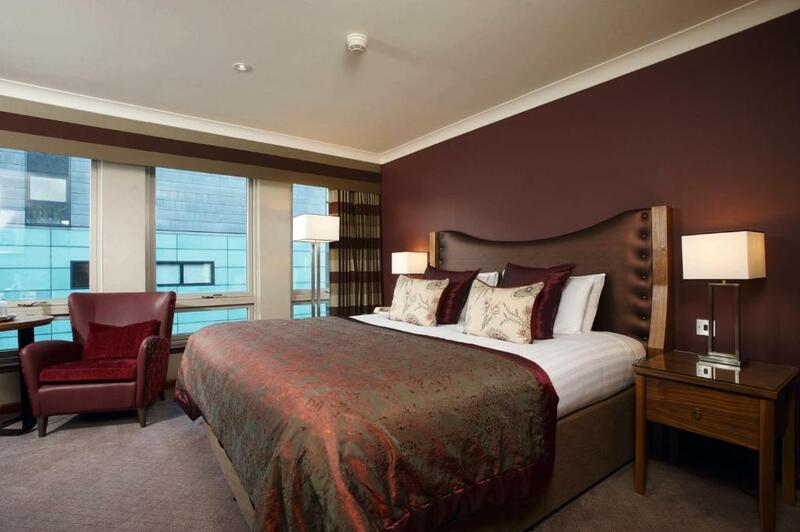 Nice clean rooms, pleasant friendly staff, handy location. central location staff very helpful & friendly. Very well appointed with very attentive staffWe added on the 'Lazy Sunday' package but when we asked for the menu it took 3 different people before anyone knew whihc menu we should order from, my bill was also wrong as well. 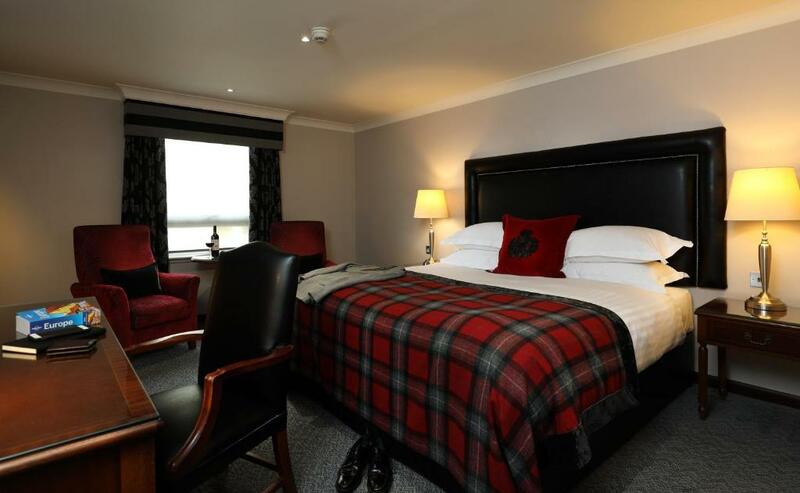 very nice hotel had lovely facilites and easy use for all.Prices £15 per person for breakfast (pub up the hill does fullScottish for £5) and on return from theatre, my in-laws were charged£4.05 each for a cup of tea at the bar .come on MacDonald Holyrood,you are having a laugh! Car parking limited but more expensive if prebooked at £25 for 24 hours. The ncp 300yards up the road is under £20for same period. Friendly staff who went out of their way to help you. Hotel quiet away from lots of traffic even although it is near University accommodation did not experience any noise. nice relaxed atmoshphere in and around the hotel. 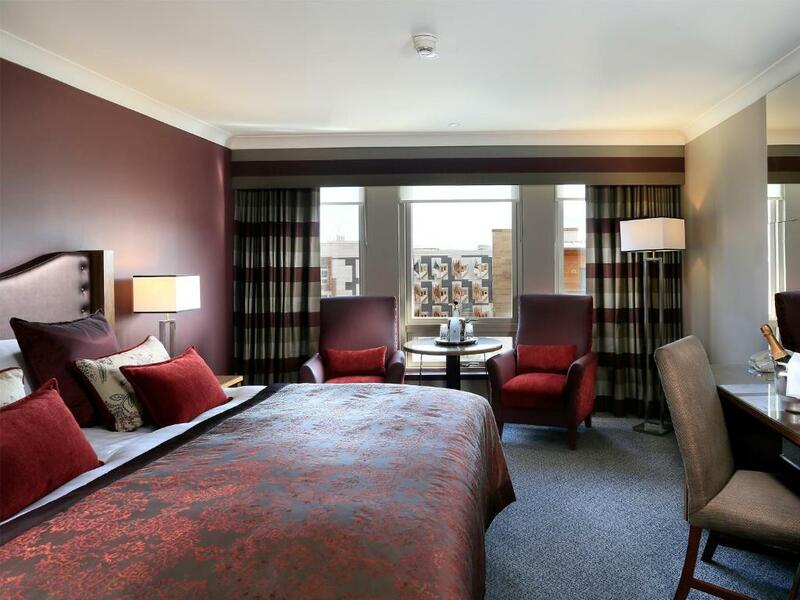 Good location for all of Edinburghs places of interest which were in walking distance. The staff were so helpful, nothing was too much to ask. Was there forSpa break and one beautician was off ill we were given a discount andaccess to other facilities. Will certainly be returning to the Holyrood. The location is great. 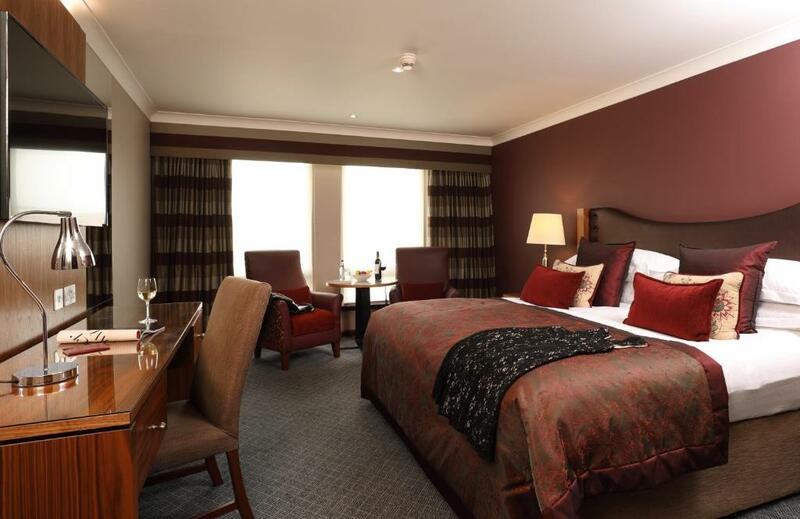 The staff were amazing & very helpful.The rooms could do with some modernising, viewable polyfila on the wall needed some painting over (at least) - heating control wasn't v good, tv reception in room kept cutting out. 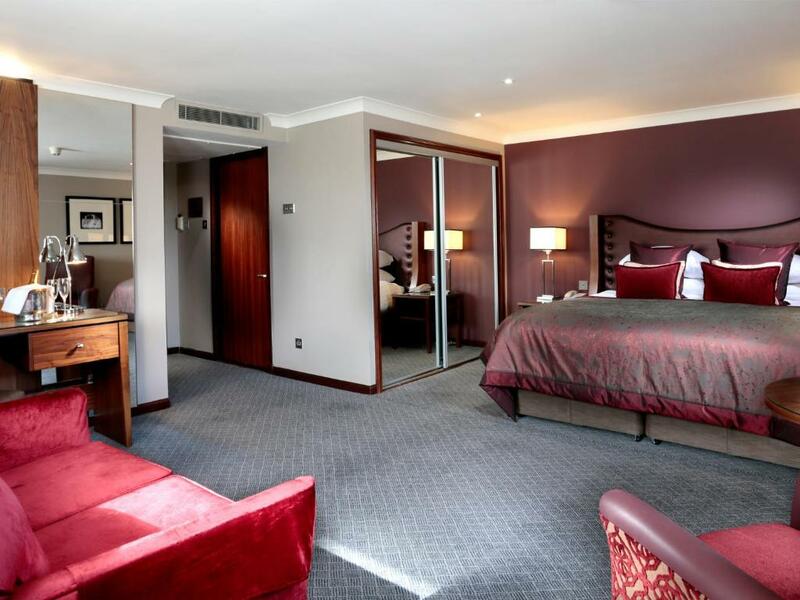 Good facilities such as restaurant and spa, helpful concierge.Parking fees, drink prices. Expensive, but you get what you pay for - top class service. 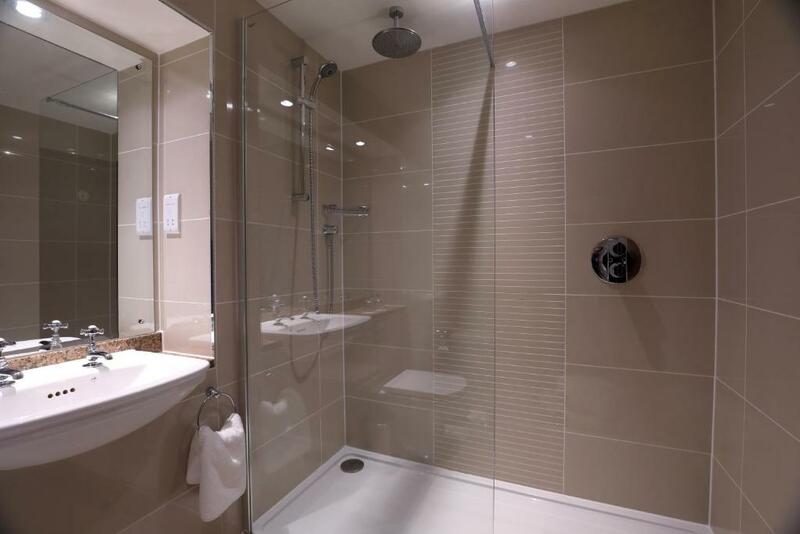 The friendly staff clean surroundings quite rooms. Your experiences are very helpful to other travellers. 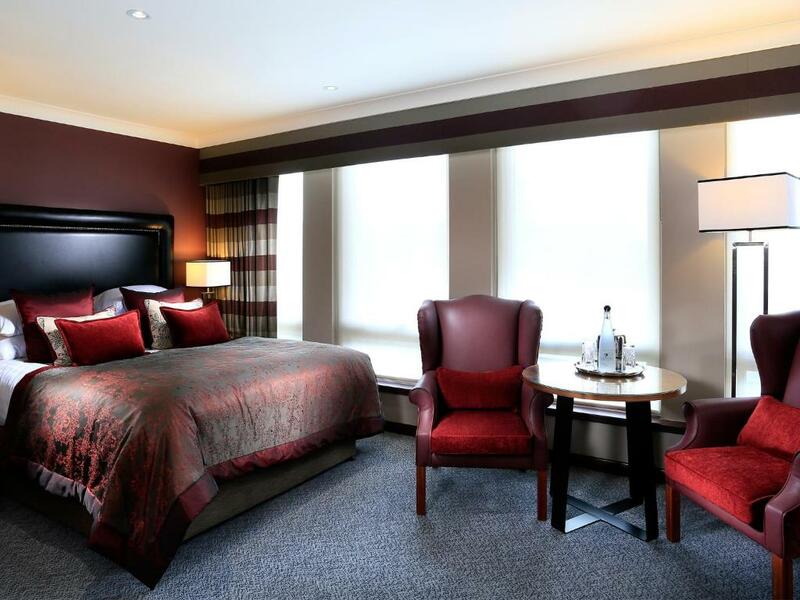 On a scale of 1-5, rate the equipment you have used during your stay at the hotel Macdonald Holyrood Hotel and express your opinion. Your opinion is important! 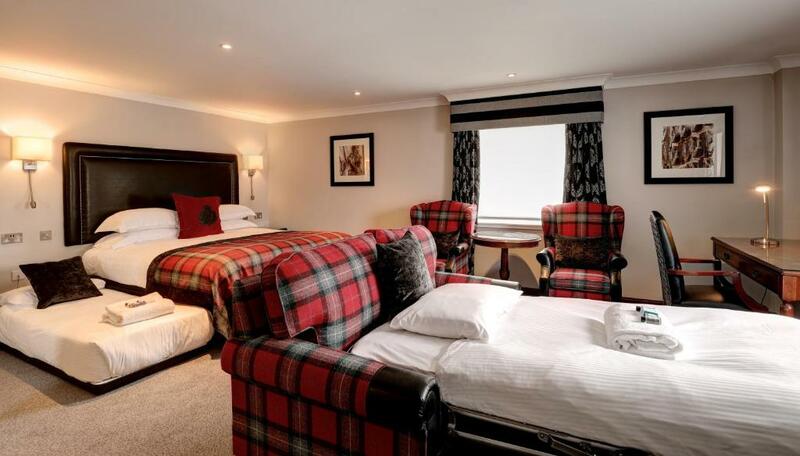 I certify that this review is based on my own experience and is my genuine opinion of this hotel (Macdonald Holyrood Hotel), and that I have no personal or business relationship with this establishment, and have not been offered any incentive or payment originating from the establishment to write this review.